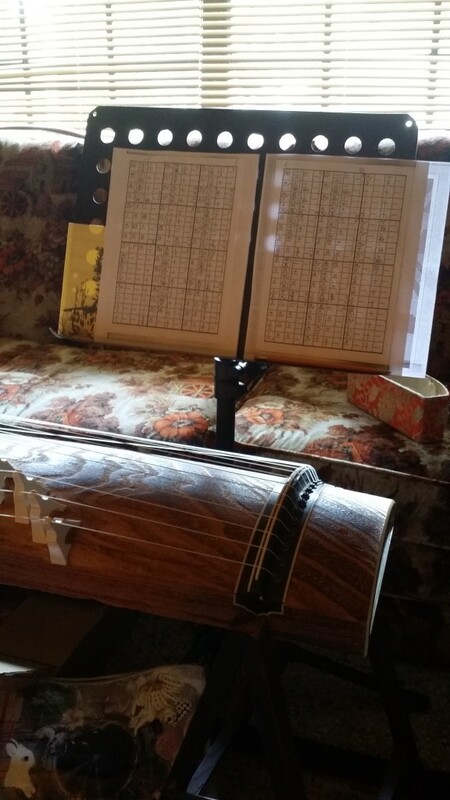 It feels great to be able to play koto again. The instrument I’m borrowing and I got along immediately, and even just tuning it was delightful. Can’t wait to be playing for you all again soon!